The Artfoods company was established in 2010 engaging its ranks with many years of experience in the fresh fruit and vegetables industry. In the initial period of its activity, the company cooperated mainly with the traditional market, realizing its sales through a network of numerous wholesalers that supplied well-known retail chains conducting direct distribution to their stores. 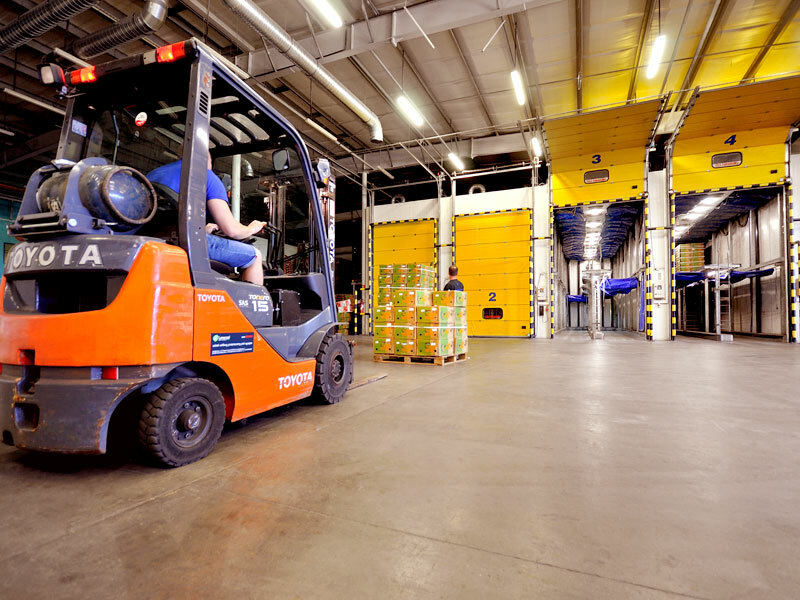 We also cooperated with companies that conducted stationary sales on the fruit and vegetable markets in Krakow, Katowice, Rzeszów, Lublin and Wroclaw. 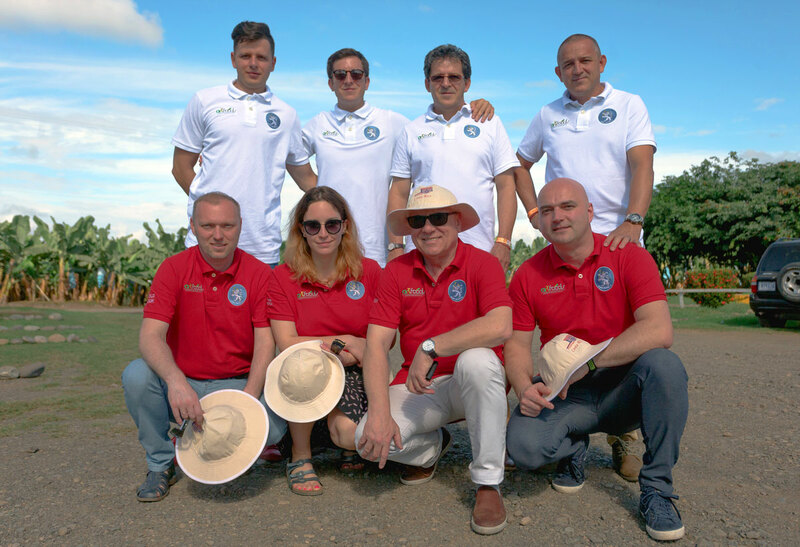 The distribution built in this way allowed us, using our experience and commitment, to reach many well-known and respected producers of the fruit and vegetable industry in Europe and abroad. We currently cooperate with all major countries and fruit and vegetable producers in Europe and around the world. Our offer includes products from Spain, Portugal, Italy, Greece, Cyprus, France, the Netherlands, Belgium, Macedonia, Guatemala, Colombia, Chile, Costa Rica and, from time to time, from Romania and Hungary. In addition, we cooperate with several countries outside Europe, ie Turkey, Egypt or Israel. We are also a direct importer of lemons and oranges from Argentina, which represent a significant share of the company's sales.